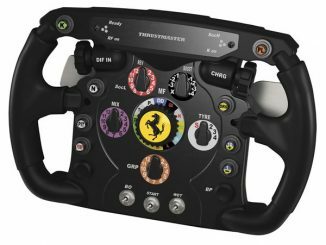 There is so much more realism and excitement in racing games when you’re sitting in a car and using a steering wheel. 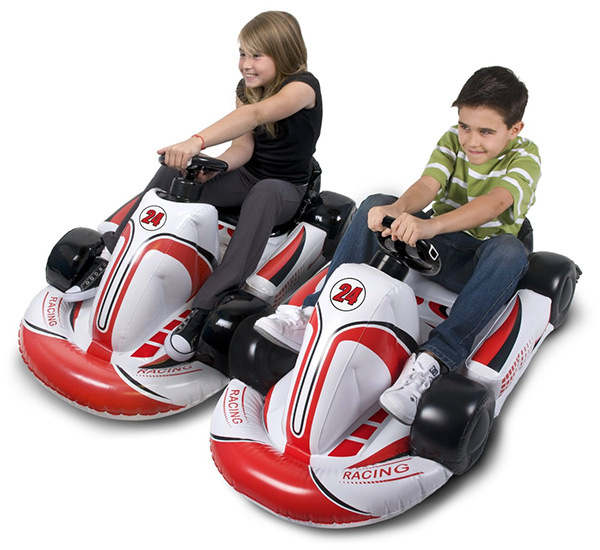 Now you can bring that arcade feeling home with the Inflatable Wii Racing Kart. 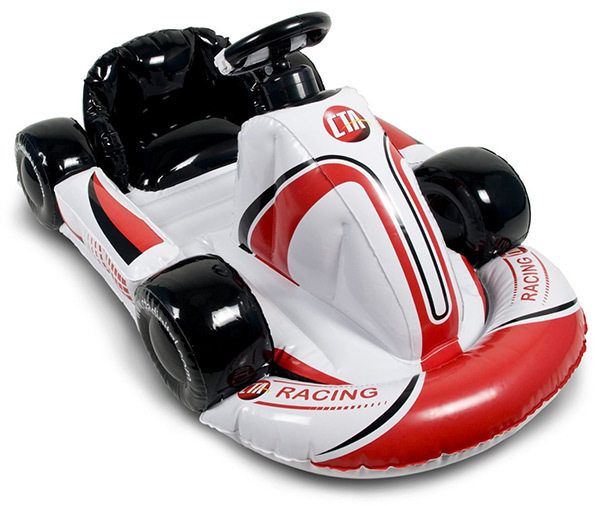 The Inflatable Wii Kart from CTA Digital works with tons of Nintendo Wii racing games including Mario Kart, Sonic & Sega All Stars Racing, Need for Speed Undercover, Need for Speed: Nitro, and Need for Speed: Pro Street. Although the seat is comfortable, it is also strong and durable. 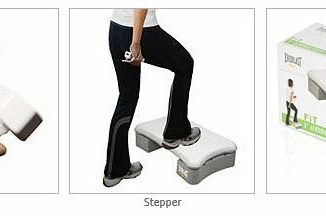 It is safe for children, but also works for adults with a weight capacity of up to 300 pounds. 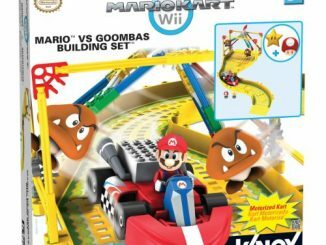 It is easy to setup, as you just inflate the cart and insert your Wii remote into the car’s plastic steering wheel. 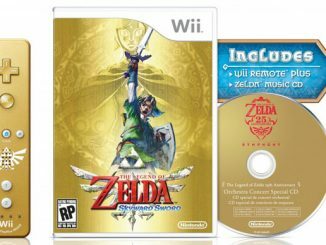 With Wii Motion Plus compatibility, it is perfect for any game that requires the Motion Plus adapter. 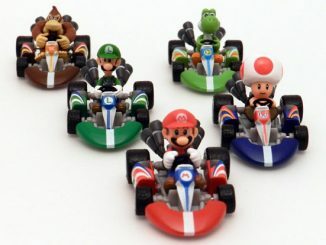 Bring the feeling of arcade racing excitement home to your Wii gaming system. 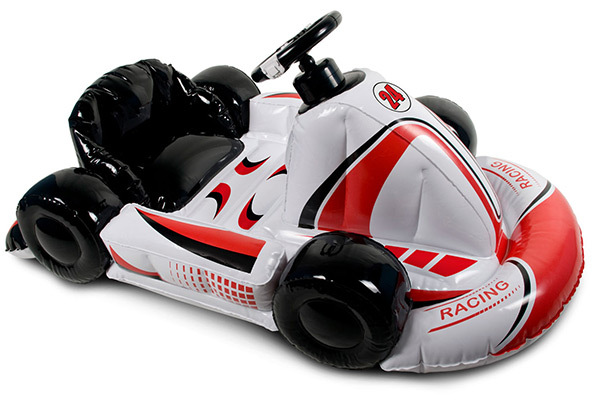 Whether drifting around corners, road racing or just speeding through your favorite racing video game, you can now maneuver your way through obstacles with precision with the CTA Digital Inflatable Kart. One of the best things about arcade racing is being able to sit in a car while you play. 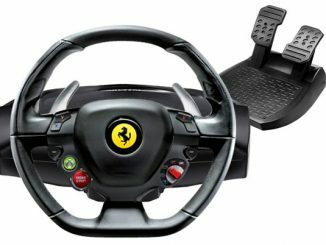 Whether you’re a kid, or an adult, you will have fun using a steering wheel to control your vehicle. 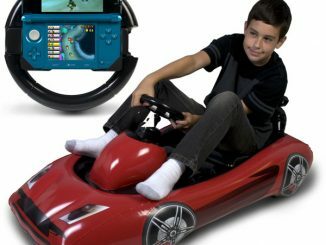 That is exactly what you can do with the inflatable race cart because while you’re sitting in your own race car, you can experience Nintendo Wii racing games like never before! 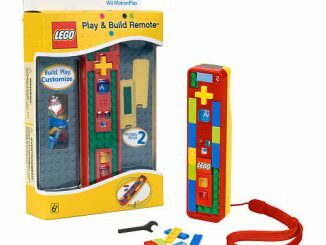 All you do is secure your Wii remote, with or without the motion plus adaptor connected into the center of the steering wheel to experience realistic driving mechanics. 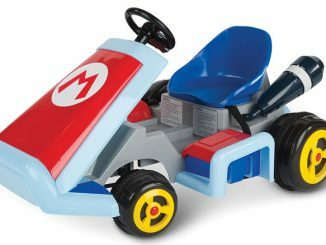 This Inflatable Kart is designed in the style of a sports car, and gives you the feeling of being behind the wheel when you’re playing your Nintendo. The Kart has a soft and comfortable seat too, which is safe for adults and children. The seat can even support up to 300 lbs. It’s easy to setup, just pullout and pop open the air valves around the car and inflate with an air pump. So hop in your new race car and go! 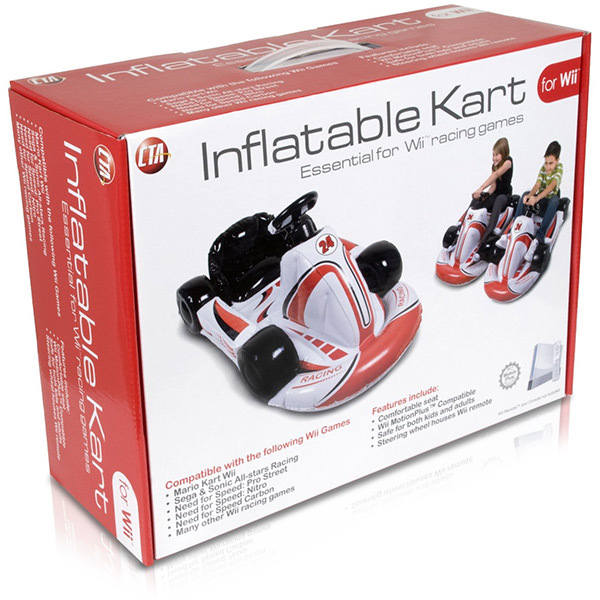 Purchase the Wii Inflatable Racing Kart for $34.99 with free shipping at Amazon.com. 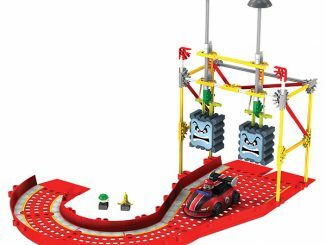 Also available for $39.99 with free shipping at MacMall, for $34.64 at Overstock.com, and for $28.99 at Target.com.